We get around...not in the way that your ex does, but "around" nonetheless. 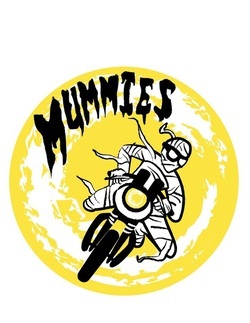 See what the Mummies have been up to! Pics, vids, articles, and other various Internet debauchery.